What makes a Pool always seem like it came out of a dream? Perfect Maintenance keeping your dream pool in perfect shape. Our Field Technicians are always ready to fix and repair anything for you. They have the resources to make any repair. Our construction is done in-house. From design to completion, we take pride in creating new areas for families to enjoy. At Advanced Pool Care, everything is done to give you freedom as a pool owner when it comes to residential pool services. 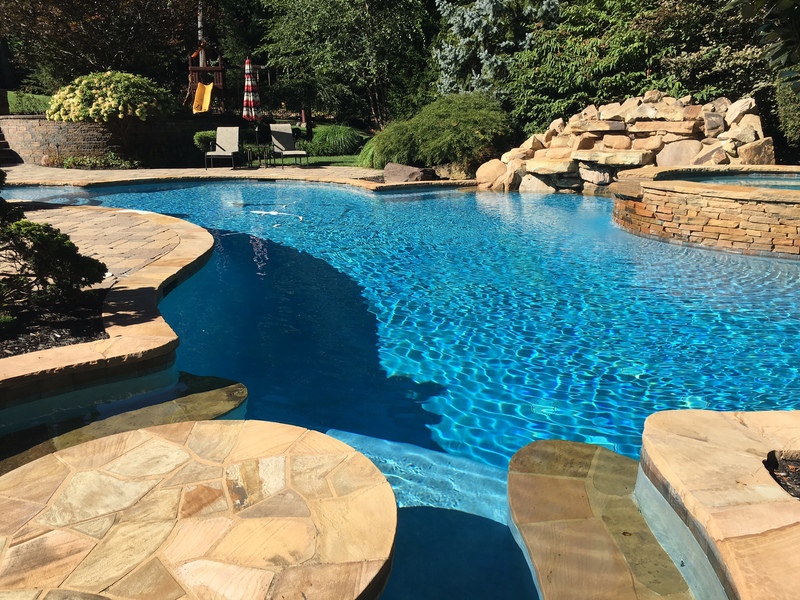 Our Pool Service Packages eliminate the need to ever buy pool chemicals, pool cleaning equipment or worry about scheduling a pool repair service at a moments notice. 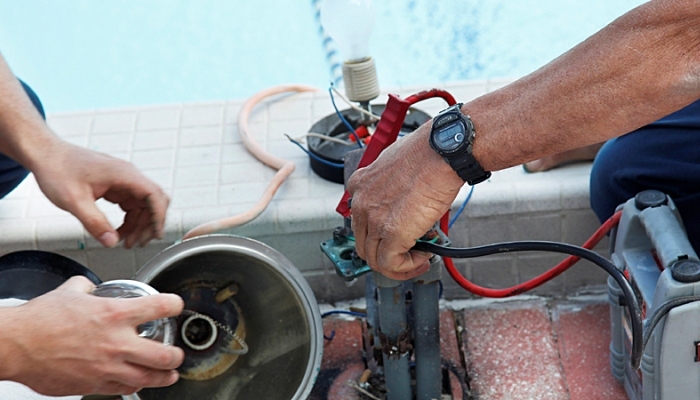 We offer regular pool chemical services, pool cleaning services and pool repair services to homes. We’re always working to exceed your expectations, and the level of professionalism within the pool industry as a whole. 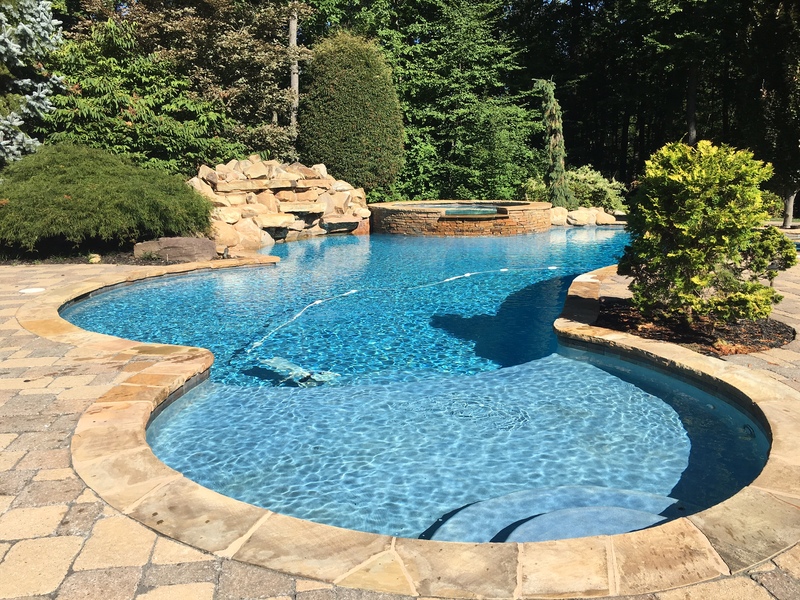 Choose us because our main goal is to make sure that you dream pool is absolutely perfect year round. 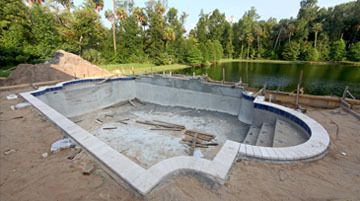 We achieve this goal by utilizing our team of professionals to make sure that your pool is the way you envision it. Call Us today to schedule yours!